For many years, alcohol and mouthwash were synonymous. They went together no matter where you got your mouthwash from. However, a lot of research has pointed to towards alcohol in mouthwash becoming a problem in far more ways than it was helping. 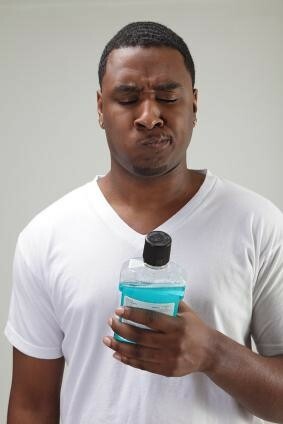 If you are still using a mouthwash that contains alcohol, you need to switch yourself and your family over. Then, you need to see your dentist and figure out if that old mouthwash did any harm. When you have alcohol in mouthwash, you get two results in the mouth. First, the level of healthy bacteria waivers regularly. This is due to the fact that the alcohol is killing off the good bacteria and making it hard for it to grow back. This can promote tooth decay, and leave your mouth in a world of hurt. Second, when you put alcohol in your mouth, it dehydrates your mouth. Dry mouth is one of the bigger causes of tooth decay as people age. If you are putting something into your mouth that is dehydrating it and making the tissues dry, you are going to wind up with more tooth decay than those who use standard mouthwash without alcohol. 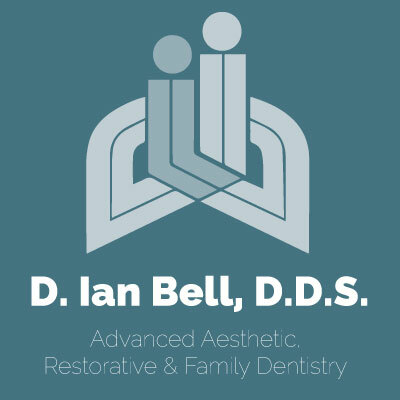 Go in and see your dentist. He or she can tell you what dangers alcohol based mouthwash would have for your mouth specifically. Since each person's mouth is unique, your effects may be greater or lesser than these, but these will still happen if you use mouthwash that contains alcohol. Once you have seen your dentist and heard about the consequences for yourself, go to the store and find your favorite flavor of mouthwash, and get the variety that doesn't have alcohol in it. Your mouth will be healthier for that minor change in your oral hygiene routine. Please contact our office if you have any questions about using to alcohol-free mouthwash.